Melodic and contemporary. 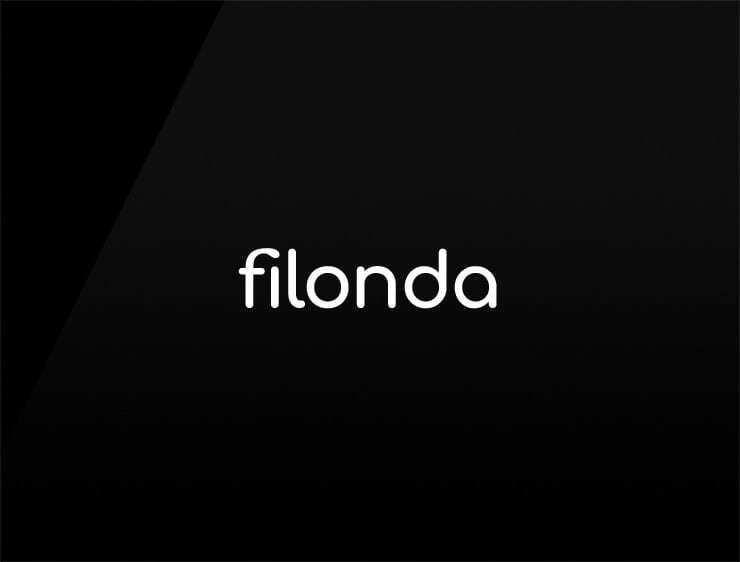 This vibeful business name ‘Filonda’ evokes ‘fili’, meaning “son” in Latin. Can also echo ‘file’, ‘fill’ or ‘filo’, meaning “thread” in Latin. It can refer to ‘onde’, meaning “wave” in French. Possible fits: Software company. Cloud service. An e-commerce site. A web hosting / server company. Collaboration software. Artificial intelligence company.